Photographer Holly Logan returns to her hometown of Gulfport, Mississippi for Christmas. The town is resurrecting their traditional holiday light show for the first time since a terrible hurricane struck five years earlier. Holly volunteers to pitch in, but soon has second thoughts when she discovers the festival is run by her high school sweetheart, Mike. Now Holly must spend the next few days with the man who broke her heart. With the help of her match-making mom, Caroline and Mr. Kriss, the kind man who will play Santa in the town’s celebration, Holly begins to fall in love with her hometown, and Mike, all over again. 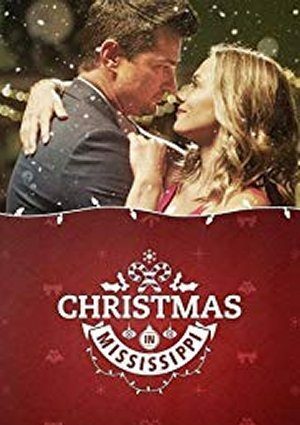 Is Christmas in Mississippi going to air on TV during December of 2018?